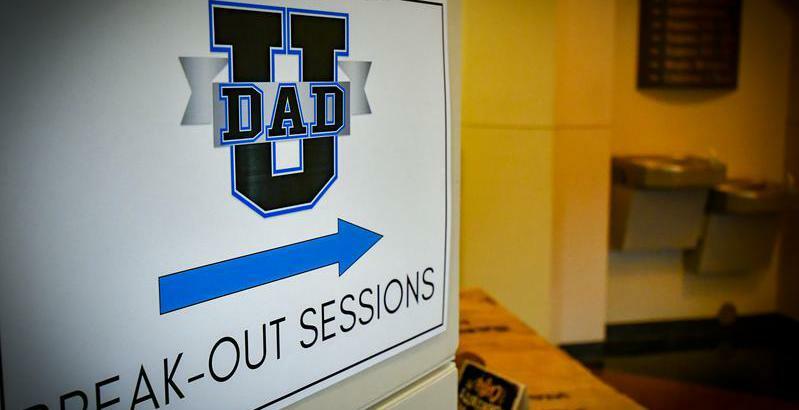 DADS…as I have shared the prior four weeks, there are Six gifts that God has laid on my heart to share with “us” over what is now the next three weeks. (Go back and read weeks 1-4 to catch up). Last week we learn about this “New Vision” God gives us in Acts! This week we get a “New Start"
10 “At that time the Lord said to me, ‘Cut for yourself two tablets of stone like the first, and come up to me on the mountain and make an ark of wood. 3 So I made an ark of wood, and cut two tablets of stone like the first, and went up the mountain with the two tablets in my hand. 4 And he wrote on the tablets, in the same writing as before, the Ten Commandments that the Lord had spoken to you on the mountain out of the midst of the fire on the day of the assembly. And the Lord gave them to me. v1 Cut for yourself two tablets of stone like the first: Moses broke the tablets of the law, not only out of anger, but also as a powerful visual representation of Israel’s breaking of the law of God. Now God commanded that they restore the law by bringing forth two new tablets of the law. v4 He wrote on the tablets according to the first writing: God wanted His written word to be the starting point for Israel’s “right" walk with Him. Therefore, He restored the tablets, even writing on the second tablets with His own hand. *This is a powerful picture of the inspiration of God’s word; though God did not literally write the Scriptures with His own hand, He perfectly guided the minds and hands of the writers, so that the Scriptures are “God-breathed” inspired by God. v5 And put the tablets in the ark which I had made; and there they are: Getting “right" with God after a time of rebellion must always begin and center on God’s word. In the days of Josiah, King of Judah, repentance and revival came to the people of God when they focused on God’s word again. With God we get a “do over”every day! Which day will you set your course and focus your “New Start” on God’s word?